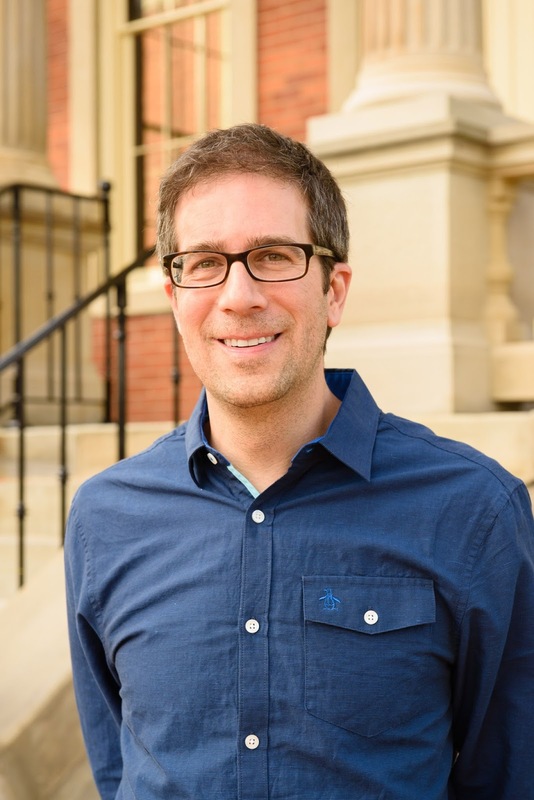 Cincinnati Observatory astronomer Dean Regas shares the universe in his new book, 100 Things to See in the Night Sky. In his guide to beginning star gazing Regas explores how to observe the Sun safely, the phases of the Moon and the planets with the naked eye and telescopes. Then he takes you among the many prominent stars and constellations you can see even within the city limits and shows you how to observe satellites, meteors and eclipses. Regas is also the co-host of the PBS program Star Gazers, and his first book, Facts From Space!, came out last year. 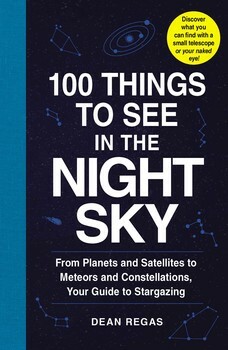 100 Things to See in the Night Sky is available on Amazon: https://www.amazon.com/100-Things-See-Night-Constellations/dp/1507205058 and also may be purchased at the Cincinnati Observatory.